Looking for a refreshing day outside the city? Here's the town of Sigulda for you, a popular choice amongst tourists; welcoming adventure seekers all year long. 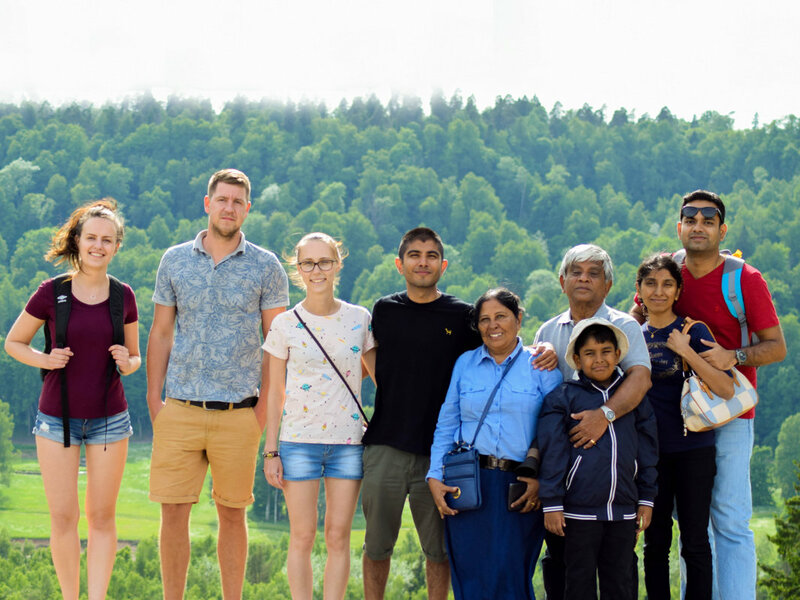 Located next to the beautiful Gauja valley, the town has plenty for everyone – from scenic landscapes to recreational activities. A must-see in Sigulda is the Gutmanis Cave, the oldest tourist attraction in Latvia and a place of ancient worship. Next up is the Castle of Turaida, indulging you in Latvian history with medieval tales and legends from the 13th century. Its renowned tower provides one of the best panoramic views in Latvia. Of course, what better way to end the tour than a stop at a local winery! 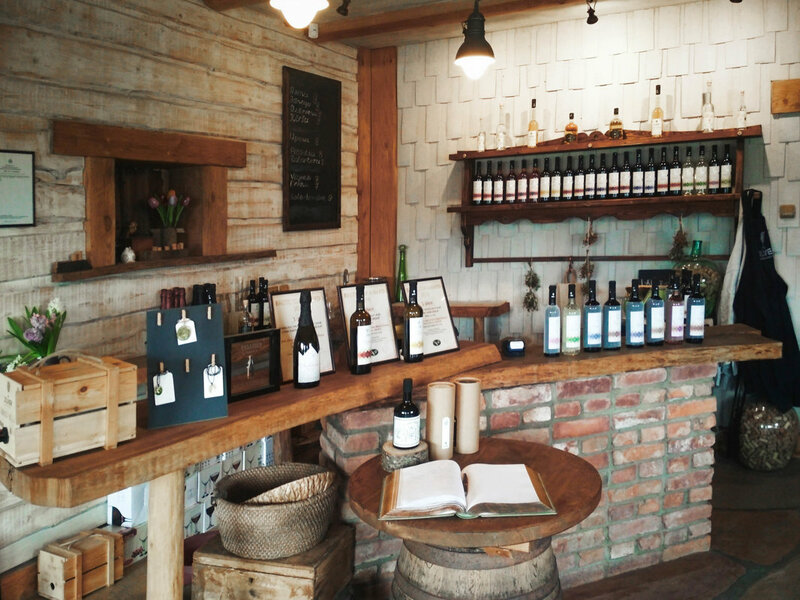 Try out 7 different Latvian wines, fondly crafted from berries, fruits (and some Latvian magic) and ensure a pleasant start to your evening.